Karen leads the Environment Agency’s Asset Management digital approach within the asset management directorate and Building Information Management (BIM) within project delivery. The Environment Agency is one of the leading departments within Government to integrate BIM into project delivery and using the capability as a foundation for shaping a digital approach across project delivery and the asset management business. 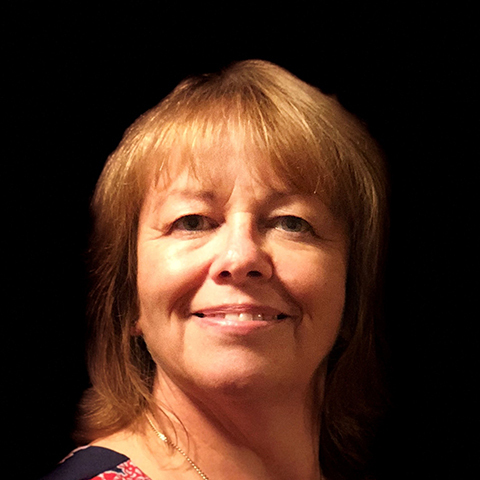 Qualified as an accountant, Karen has worked for the majority of her career within information technology discipline both as a client and provider of services. This knowledge and experience has been valuable in shaping the Environment Agency digital roadmap. Recognising how a data centric approach is key to transforming asset management delivery across the whole asset lifecycle and most importantly the role of the client in specifying data requirements and introducing automatic validation. Karen has been instrumental in driving forward improvements to the availability and access of data internally and externally. Flood risk asset data, maintenance and shortly the capital programme, are available through a mapping interface on Gov.UK with API functionality which forms the backbone of the Digital Built Britain outcomes.